Ned Norton works with a woman at his gym in Albany, New York. 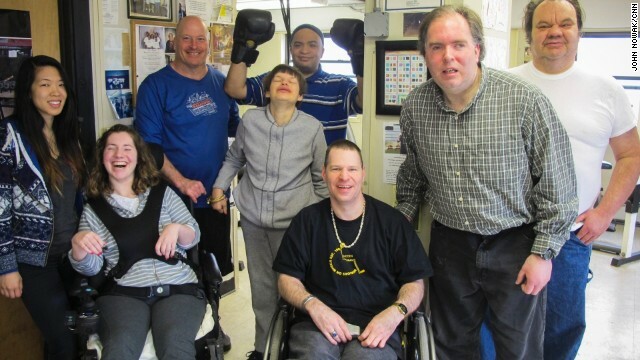 For the past 25 years, Norton has provided free and low-cost strength training for people living with disabilities. 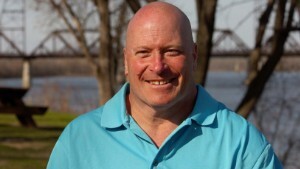 Norton trains more than 120 people every week through his nonprofit, Warriors on Wheels. Norton works with people whose disabilities include spinal cord injuries, multiple sclerosis, cerebral palsy and Down syndrome. 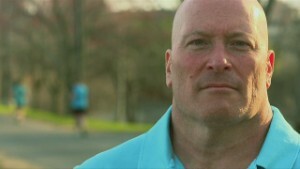 "I'm building them up, building them stronger, so they can go out and live life like they're supposed to," Norton said. Norton poses with some of the program's participants in October. One of the program's participants exercises at the Albany gym. 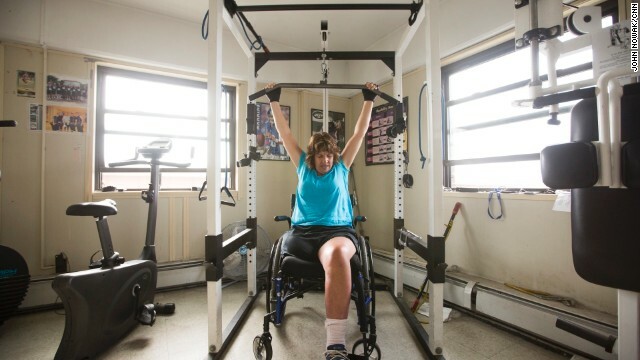 Norton's strength-training equipment is specially adapted to fit his clients' needs. Most of the people he trains are in wheelchairs and rely on their upper body strength to get around. Norton is the only trainer in the facility, which was donated to him by the city. Participants often form friendships and motivate one another. They also become resources for each other, providing advice and references. "When they come here, they get a network of people going through the same challenges," Norton said. "I'm not a genius. I'm not a miracle worker," Norton said. "But I do know what I'm doing in the gym, because that's what I love doing and that's what I have to offer to people." 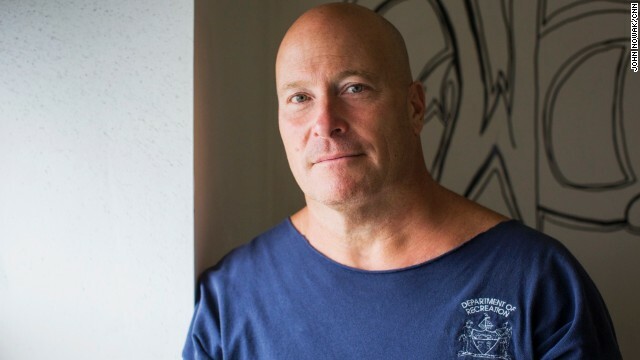 Albany, New York (CNN) -- Ned Norton was working as a fitness trainer for Olympic athletes and bodybuilders when a young man with a spinal cord injury asked him for help. Ned Norton trains more than 120 people per week through Warriors on Wheels. 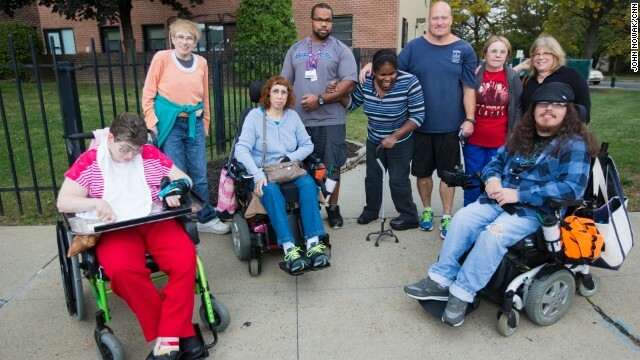 Norton trains more than 120 people every week through his nonprofit, Warriors on Wheels. His clients' disabilities include spinal cord injuries, multiple sclerosis, cerebral palsy and Down syndrome. "I never worry about what they can't do," said Norton. "I worry about what they can do, and make them as independent and capable as possible." Participants come to the gym twice a week for one-hour sessions. 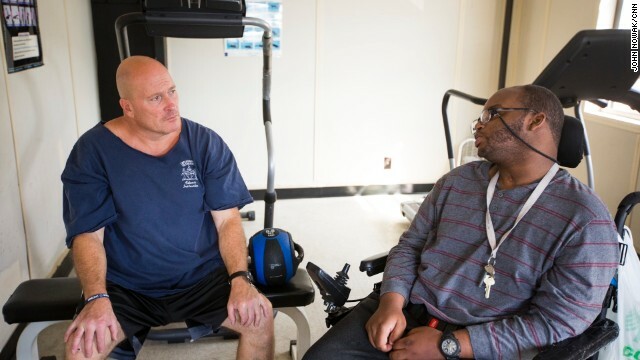 Norton's strength-training equipment is specially adapted to fit his clients' needs. Most of the people he trains are in wheelchairs and rely on their upper body strength to get around. "The world is more accessible now for people with wheelchairs," Norton said, "but you've got to be strong to be in a wheelchair." Tom Clement knows that first-hand. About 40 years ago, he fell off a roof and severed his spinal cord. He has been in a wheelchair ever since. "When you lose (the use of) your legs, your arms become your legs. So upper body strength is key," said Clement, 65. Clement has worked out at Norton's gym several times a week for the past 15 years. He says it's helped him live independently. "My activities in the gym have increased my ability to maintain the stamina of everyday work," said Clement, who runs a frame shop and art gallery with his brother. "Thanks to Ned, I've been able to live a full life." For those who can afford to pay it, Norton charges $25 a month. Most of his clients are living on disability income and Social Security, and he says less than half can afford to pay the fee. He never turns away anyone who has a disability. Norton is the only trainer in the facility, which was donated to him by the city. Participants often form friendships and motivate one another. They also become resources for each other, providing advice and references. "After an accident, people are devastated. Their family and friends have no clue what they are going through. They are out there on their own," Norton said. "But when they come here, they get a network of people going through the same challenges." Kathleen Lane has been coming to the Warriors on Wheels gym for about 15 years to help with her multiple sclerosis. Lane, who is in a wheelchair, also benefits from the social aspect of the program. 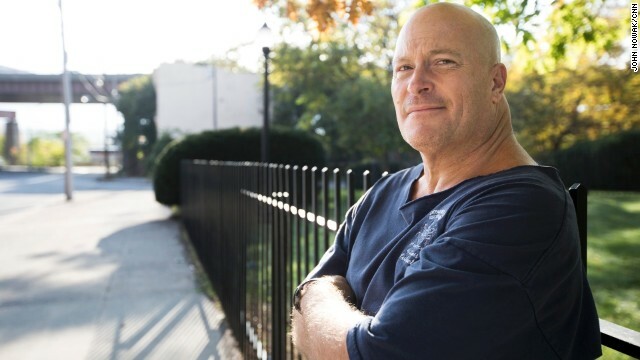 "I come out of here feeling better than I do when I first come in," said Lane, 51. "It changed my life. ... Ned's unbelievable." Norton says many of the people he has worked with have gone on to drive again, gain employment and pursue their interests without letting their disabilities get in the way. Want to get involved? Learn more about Warriors on Wheels at www.profilesinpurpose.com/warriors_on_wheels and see how to help.